PV Sindhu lost 17-21, 21-16, 18-21 to her unseeded opponent Beiwen Zhang of the USA. 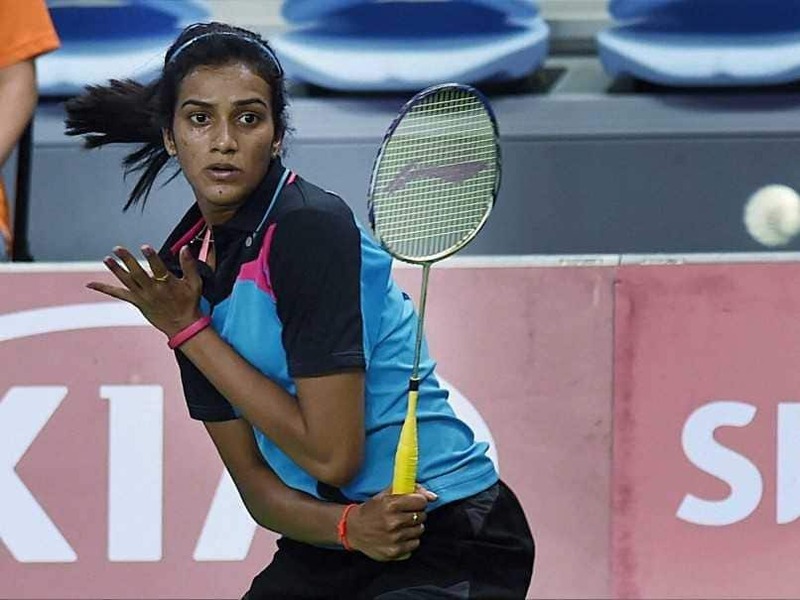 PV Sindhu on Tuesday crashed out of the 2018 Denmark Open after losing her first-round match against unseeded Beiwen Zhang of the United States. Saina Nehwal, on the other hand, had to fight hard to earn her first victory of the tournament. 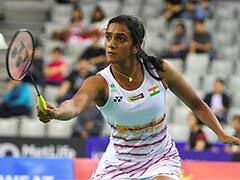 Sindhu lost 17-21, 21-16, 18-21 in 56 minutes while Saina defeated Hong Kong's Ngan Yi Cheung 20-22 21-17 24-22 in a draining clash that lasted 81 minutes. Later in the day, unseeded Sameer Verma stunned third seeded Sji Yuqi from China 21-17, 21-18 in straight games in a match that lasted for 44 minutes to enter the next round. After this win, Zhang now has a 3-2 head-to-head record against the world number three Sindhu. The Indian started off cautiously against the American in the first round but the Zhang took five consecutive points to win the first game. In the second game, Sindhu bounced back, leveling in the match after winning 21-16. In the final game, Zhang displayed some excellent skills bringing the Indian shuttler under pressure. The final game eventually ended in favour of Zhang as she took the game 21-18. In the other tense match, Saina had to endure a stiff challenge from Cheyung, who she last played back in 2016 and went on to lose that match. The see-saw battle was a thriller down to the last point with the Indian saving two match points at 21-20 and 22-21 in the final game to emerge triumphant and move ahead. Saina was also guilty of frittering away a match point of her own when she led 20-19 in the final game. Kidambi Srikanth (ranked sixth in the men's circuit) is the other Indian player (in mens singles) who will be playing his first round match later in the day. 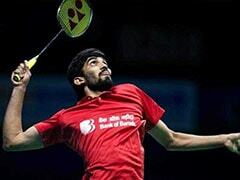 Srikanth will be up against Denmark's Hans-Kristian Solberg in hisfirst round matches of the tournament. Earlier, this month Sindhu, Srikanth and Saina bagged deals worth Rs. 80 lakh in the Premier Badminton League (PBL) 2018 auction.